01:01 I cannot state it enough and that is how you think. What are your thoughts? What are your thoughts? What thoughts go through your mind when that person cut you off? Did you immediately have a reflects finger fly up in the air and curse words, flatter your mouth that you are thankful that children were in the backseat or did you go, “Huh? That poor guy must have been in a hurry. I hope everything’s okay.” Your thoughts are so powerful in your health. 10:51 Undeniably wonder plays a role in satisfying our hunger for meaning. What I am arguing is that for a child meaning is gained by her recognition of the awe inspiring. Her recognition of the awe, inspiring reality, the surrounds her life. 11:50 Wonderment is the act of amazement, awe and wonder. Synonyms for this verb include astonishment, amazement, bewilderment, fascination, surprised, stupification in simplistic terms and in relevance to this book and the achievement, ultimate health, it is the need to find the everyday, the mundane, the ordinary, the repetitive in a new light of mystery, enthralment and in rapture. 13:44 One way to truly prevent boredom from setting in is by developing wonderment. Find a thrill in the every day. Look for look hard and deep. 16:01 It’s perspective, gain perspective. If you were stripped of all your worldly goods, both assets and liabilities, what’s left? I’ll tell you what’s left, your health, family, friends, relationships, and an absolutely beautiful world to live in. Green grass, majestic mountains, inspiring sunrises, awesome storms, beauty in everything you can behold. Even manmade beauty in skyscrapers, large buildings and computers is wonderful. The ability to obtain wonderment is right outside your door. Look for it, get inspired by it, become awestruck by it, become awestruck by everything around you. 17:57 Become amazed by simple things. Think of what it took to build the building you’re sitting in right now or your car you’re listening to this podcast and right now, think of the sky. How high is it? Why is it blue? There are of course answers to a lot of these questions, but as part of the problem, let an astrophysicist tell you how high the sky is yet maintain your wonderment with it’s beauty. 18:26 Question everything. Nothing should ever for questions. No government, no idea, no religion, no person, no place, no thing become like a child. Let’s simple things amaze you so you know the mechanisms of air travel. Look at the size of 7/47 and be a maze that that thing can get off the ground. 19:02 Why do you think grandparents loved their grandbabies so much? Because of the family heritage? Maybe. That’d be a boring answer. The answer someone lacking wonderment, I think is because they bring back wonderment, joy, simplicity and thoughtfulness. Youth is restored when youth is sought out. 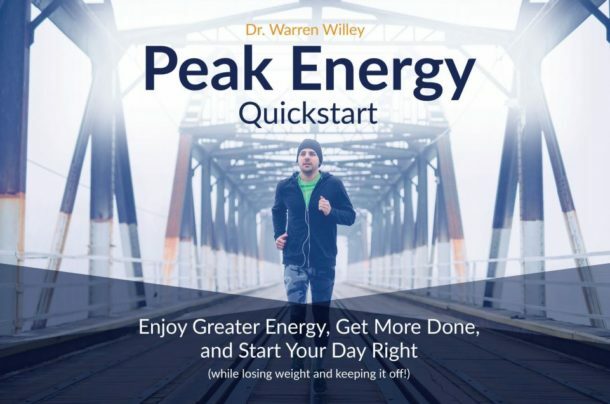 I cannot stress enough to my clients, to you, the reader or listener in this case, your quest for ultimate and lasting health will be stopped in its tracks unless wonderment is allowed back into your life. 20:12 simple steps to wonderment. Look up, not around. Question everything. Become amazed by simple things. Find some children to play with. Gain perspective. Nothing is worth not being happy and healthy. Use the kiss principle of life. Keep it simple, smarty. So, that is wonderment. Again, absolutely impossible to obtain health without it. 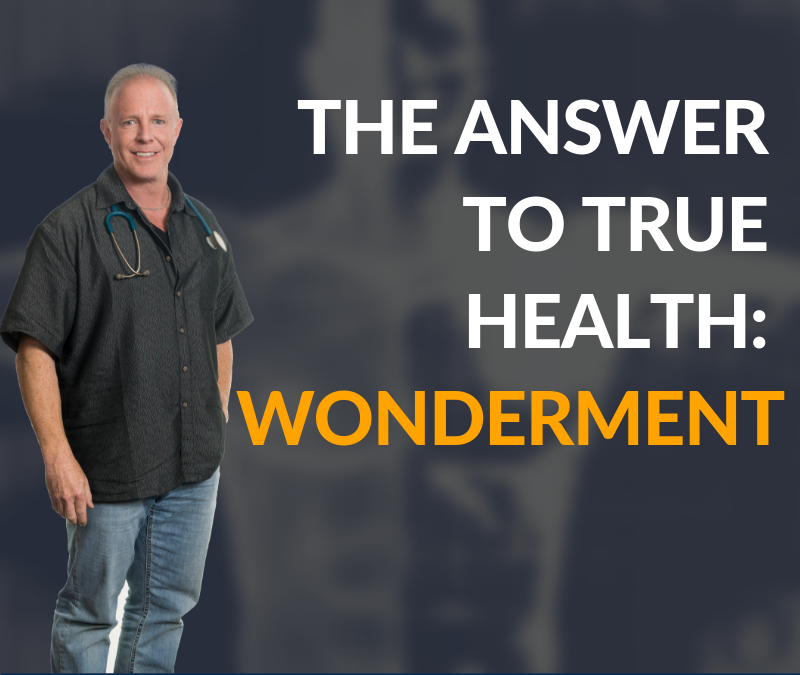 The entire recovery philosophy banks on wonderment as we look at all aspects of your health to help you survive day to day. So one more time with the quote from Gandhi to let us settle in, “Let your beliefs become your thoughts. Your thoughts become your words. Your words become your actions. Your actions become your habits. Your habits become your values and your values become your destiny.” Until next time, Warren Willy, take care. God bless. A TIP FROM TODAY’S SHOW: Youth is restored when youth is sought out. 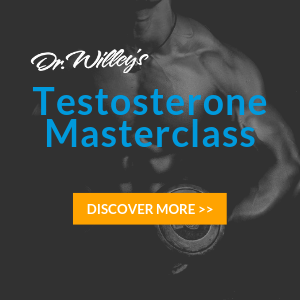 I cannot stress enough to my clients, to you, the reader, in this case, your quest for ultimate and lasting health will be stopped in its tracks unless wonderment is allowed back into your life.